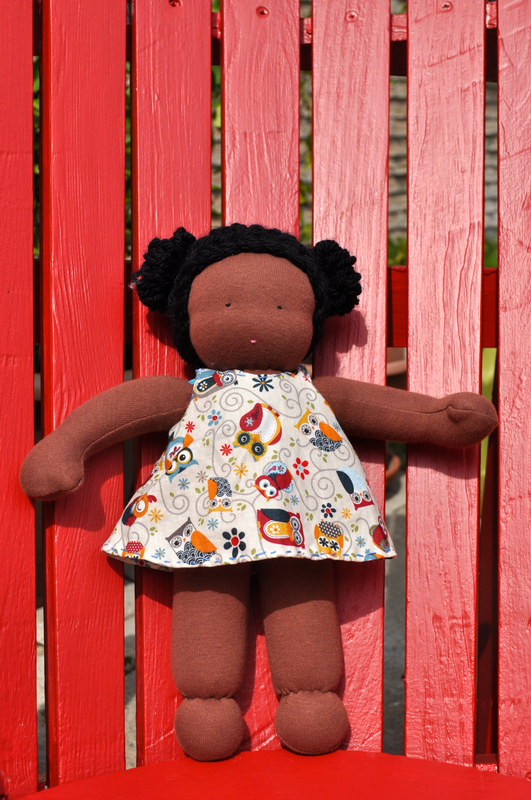 10″ sac doll The five babies were available at the Advent Fair at The Christian Community church in Toronto on Dec 5, 2015. Here’s baby number one of five to come! My plan is to have them available Christian Community church Advent Fair on Dec 5. More details on their poster below!